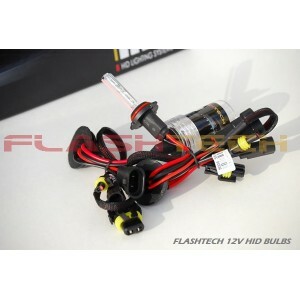 Flashtech 12v bulbs have been specifically designed to work with the entire Flashtech 12v ballast line. 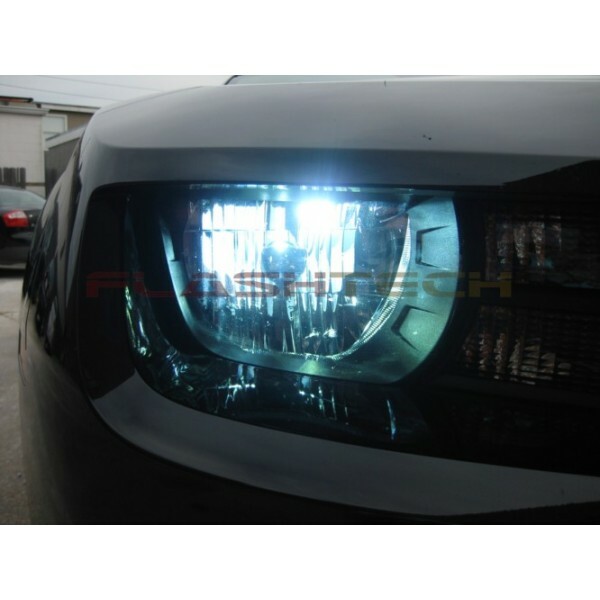 All of the most popular vehicle bulb sizes have been developed which allows proper fitment into all vehicle headlights. 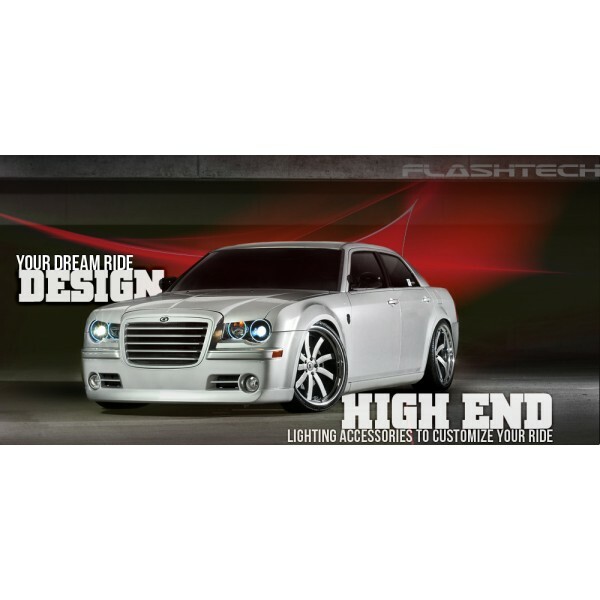 Flashtech bulbs can also be used to upgrade failing bulbs for other generic branded HID kits. 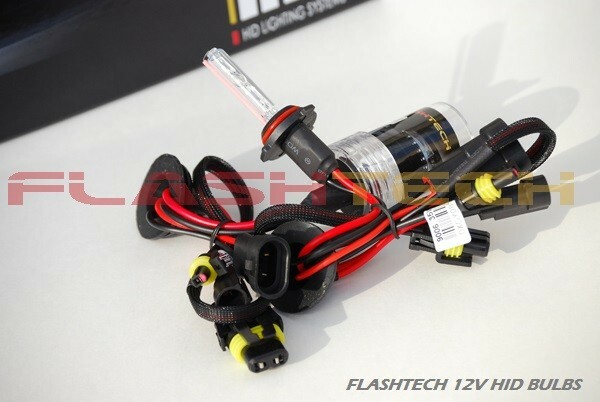 These bulbs have plug and play wiring that will make this replacement quick and clean! A wide range of color temperatures have been made available and can be found in all bulb sizes. 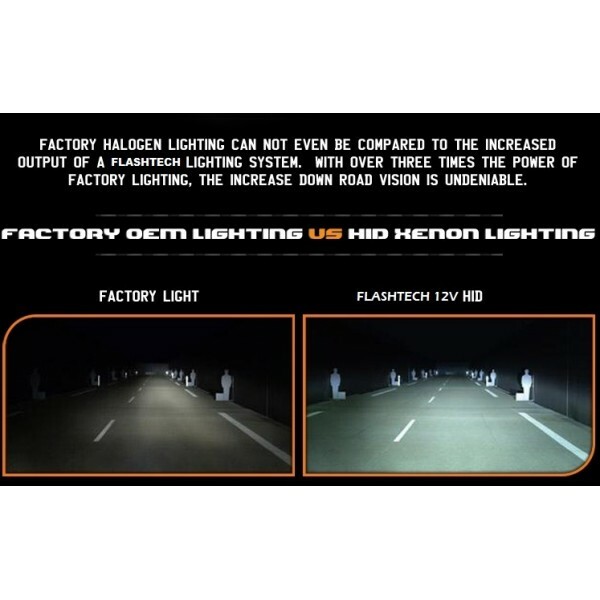 Flashtech12v hid bulbs have a one year manufacture warranty against manufacture defects.